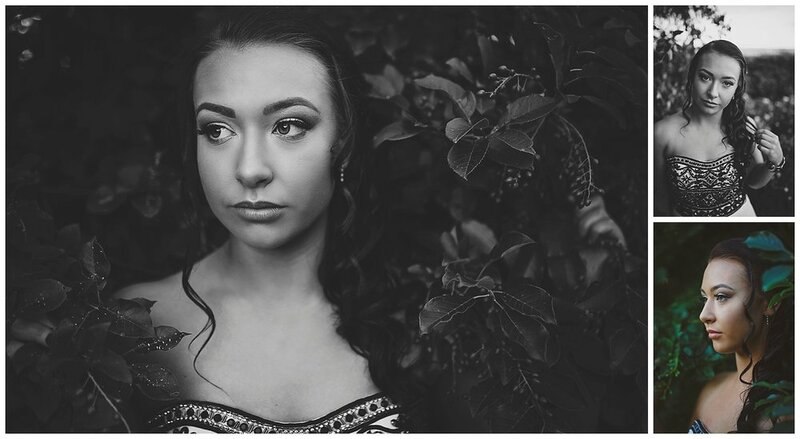 Check out this stunning Grad, at one of my fav locations to shoot at! I love looking back through last years photos, it gets me SO excited for this coming year! What an adorable little family! Hope you enjoy!